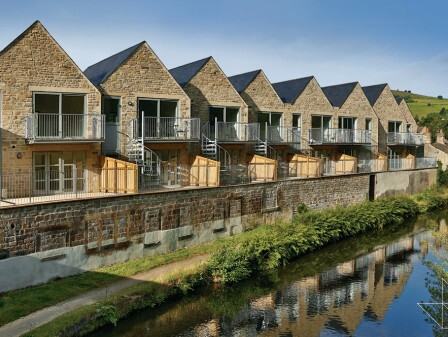 Following this year’s success at the regional LABC Building Excellence Awards we again triumphed at national level with our High Lock residential development (Alexandra Mills) in Hebden Bridge. Scooping up 1st place in the ‘Best Small New Housing Development’ category at the Lancaster Hotel, London the scheme fought off 11 other entries to take the prize. 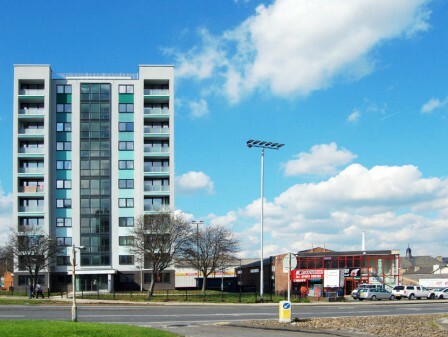 Designed on behalf our client Candelisa the scheme converted a disused cotton mill site in the beautiful residential area of Hawksclough into 10 residential units overlooking the Rochdale Canal. 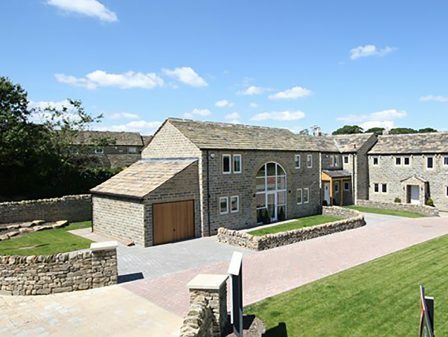 The contemporary approach to the design of the residential units provides bedroom accommodation at 1st floor level with the main living areas located at 2nd floor to take full advantage of the stunning views of the surrounding countryside. While adopting a contemporary design approach to the internal layout and design, considerations to the external design focused on creating a sensitive development with respect paid to the materials and character of the local area. The end result provides a development which sits harmoniously with its context.